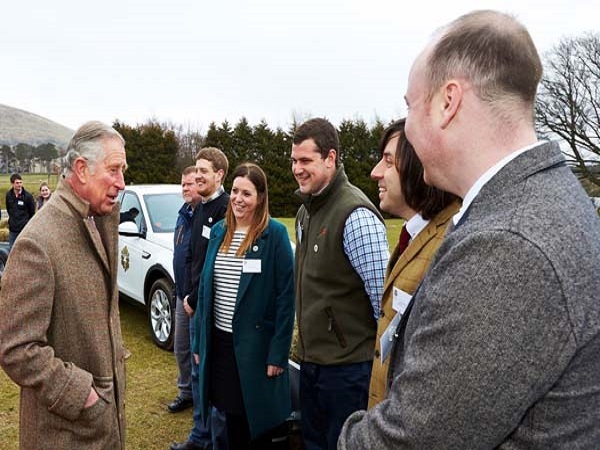 Jaguar Land Rover has pledged to complete 70 volunteering initiatives over the next 12 months to celebrate His Royal Highness The Prince of Wales’ 70th birthday. The ambitious challenge will see charitable organisations, benefiting from HRH’s Patronage, supported by 250 colleagues volunteering around 2,200 hours over the next year. Professor Dr. Ralf Speth, Jaguar Land Rover’s CEO, said: “Jaguar Land Rover would like to celebrate The Prince of Wales’ 70th birthday and his outstanding personal commitment over the last five decades to an impressively wide range of charitable causes. Twelve charities have been chosen for the initiative, including the Prince’s Countryside Fund, The Prince’s Trust, The Wildlife Trust, Macmillan Cancer Support, the British Red Cross, and the Industrial Cadets, which has helped more than 2,000 young people take part in science, technology, engineering and maths (STEM) placements, including at Jaguar Land Rover.